We recently published median conversion rates for 25 ecommerce product categories in MarketingSherpa (MarketingExperiments’ sister publication). That answers the first question most marketers have — how are my conversion rates compared to my competitors? 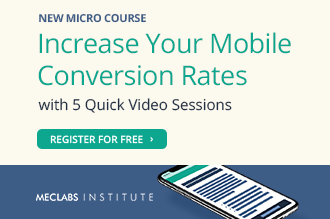 But the quick second question should be — how do I improve my conversion rates? To tackle that topic, we look back at the original research that informed those benchmark conversion rates — The MarketingSherpa E-commerce Benchmark Study. In the study, we asked for quantitative information, like average conversion rates. 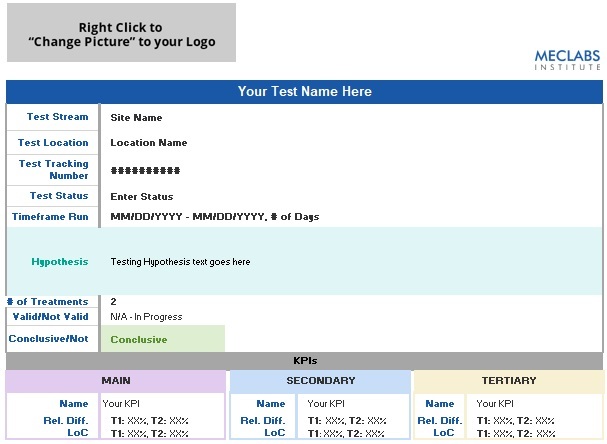 But we also had free response fields where marketers could enter qualitative information as well. In this article, we’ll go through some of that qualitative information, along with resources to help you put it into practice. Conversion rate optimization (CRO) is the continual process of making changes, testing them, learning from them, and make further improvements based on new knowledge. It is continual. A website isn’t like a brochure that is fixed. The internet is constantly changing, and those changes can affect your site’s conversion from a Google algorithm change to a suddenly slower-loading plug-in on your site to shifting consumer preferences and whims. Marketing 101: What is CRO (Conversion Rate Optimization)? The call-to-action can have a large impact on conversions since it is the point of decision for the customer. Just don’t run out and change your CTA from ‘view’ to ‘buy’ and accept a similar conversion increase. 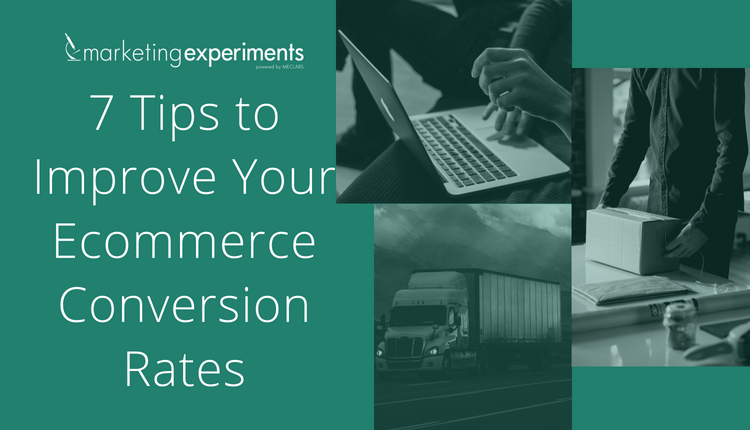 In fact, we’ve run many experiments where we’ve seen that asking for more commitment in the CTA can drive down conversion. But it depends on the buyer’s journey. In the example from these marketers, they might have already been far down the buyer’s journey. Or they may simply be paying for clicks in an ad and only want to pay for very qualified traffic that will purchase. However, if you’re optimizing the CTA in the first email your prospect sees, a CTA of “Buy” may be asking too much too soon. So test and see what works for your unique customers. And don’t assume the same CTA will be most effective in different stages of the buyer’s journey. 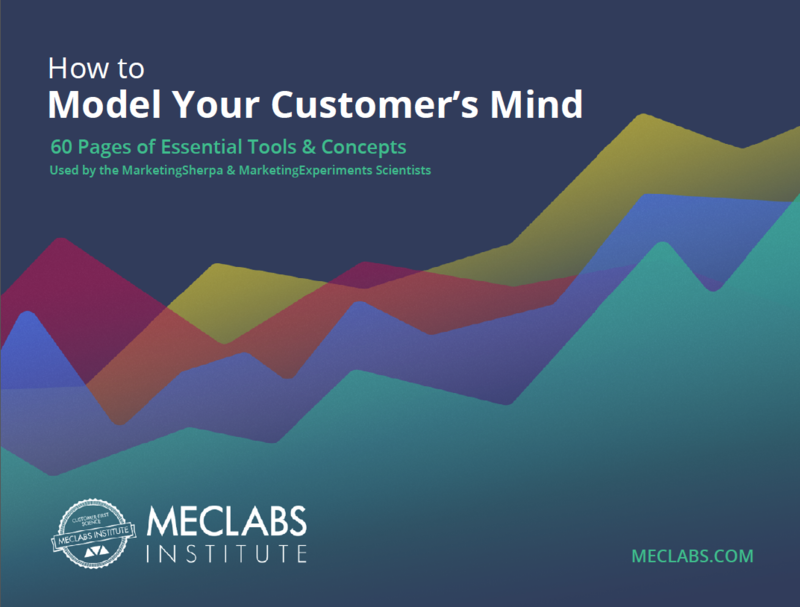 Understand where the customer is at in their thinking, and what the most logical next step is. Yes, it certainly is. That’s why so many marketers revert to using discounts and offers. It’s a way to juice short-term results. But selling on cost reduction alone is a difficult way to run a sustainably profitable business. The answer to overcoming this challenge is the value proposition. If your product provides a true value to potential customers, and you do a good job of clearly articulating that value in a compelling way, you are more likely to be able to sell on value and not just cost reduction — increasing conversion rates and your margins. 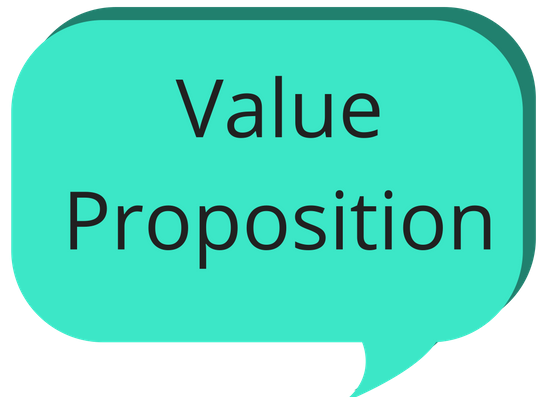 A well-articulated value proposition increases the likelihood of conversion, while friction decreases the likelihood of conversion. You may have all sorts of internal policies, technological challenges or good faith reasons why the buy process is difficult for the customer. But those internal reasons don’t matter. The more friction there is, the more likely the customer will find someplace else to purchase (like that streamlined efficiency monster Amazon). This doesn’t mean your website can’t convert despite friction. 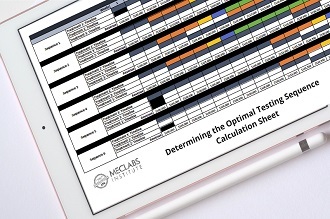 There are other factors at play to optimizing conversion, as shown in the MECLABS Conversion Sequence Heuristic. But reducing friction will usually increase conversion. For example, this respondent was wise enough to know that while the site was converting well, friction was hampering the conversion rate. Another way to reduce friction is reducing the steps necessary to make a purchase, as this respondent describes. This is a common problem in ecommerce purchase funnels. Some marketers are so focused on selling to an end customer, they overlook the internal marketing that is crucial to any campaign or website’s success as well. For some reason, we get frustrated and think internal business decision makers or external clients should just get it. Even though our art is communication and conversion, when it comes to those closest to us, we overlook the essential need to present a value proposition. Optimizing conversion rate shouldn’t only be about the final sale. The marketer quoted below has done a good job understanding the necessary micro-yes that ultimately leads to higher sales — opt-ins to an email newsletter. Optimization and conversion rate are buzzwords that are easy to find but can be tricky to implement without a plan and clear objectives. To be clear, optimization is the process of making changes and tweaks to your site to make it better, more visible and more user-friendly to site visitors. Conversion rate optimization specifically deals with changes you can make to your site to encourage visitors to complete a desired action whether its making a purchase, filling out an opt-in form or engaging with your site via comments or social shares. We can do it by reaching out to them via email and inform them about their incomplete shopping and also we could include the list of products they added in cart. To encourage them to return to our website we could also include an offer or discount coupon. We can increase our conversion rate significantly even we succeed to capture 30% of the total abandoned carts.